Available May 2019. 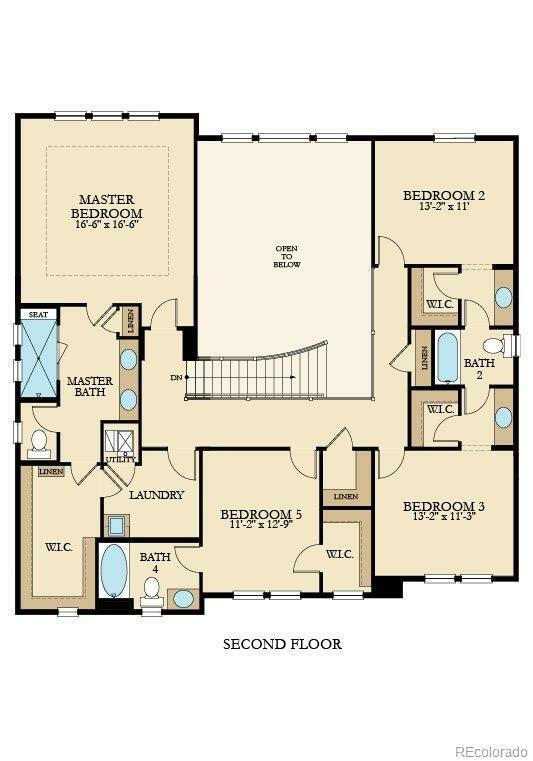 Desirable 2-story on 11,349 sq. ft. homesite! This home features an expansive covered deck, painted white cabinets, gas cook top w/double oven & refrigerator. Great room features high 20 vaulted ceiling, wrought iron balusters, gas fireplace w/tile surround & mantle. 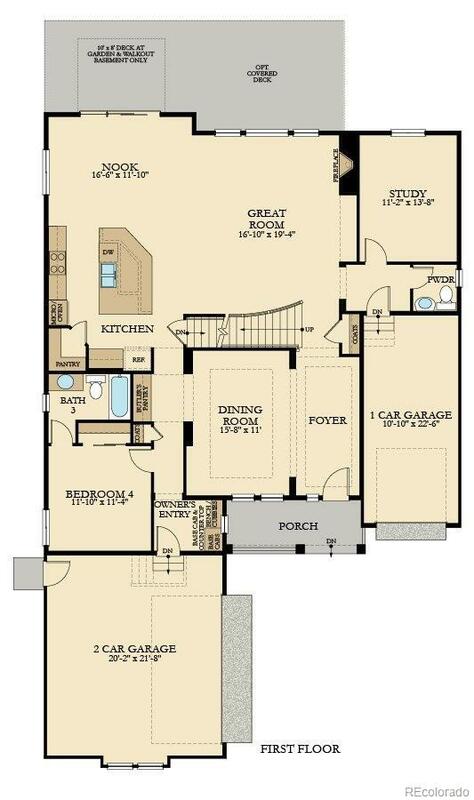 Upstairs features a split floor plan w/spacious loft in the middle. This home has it all. Colorado living at its finest! 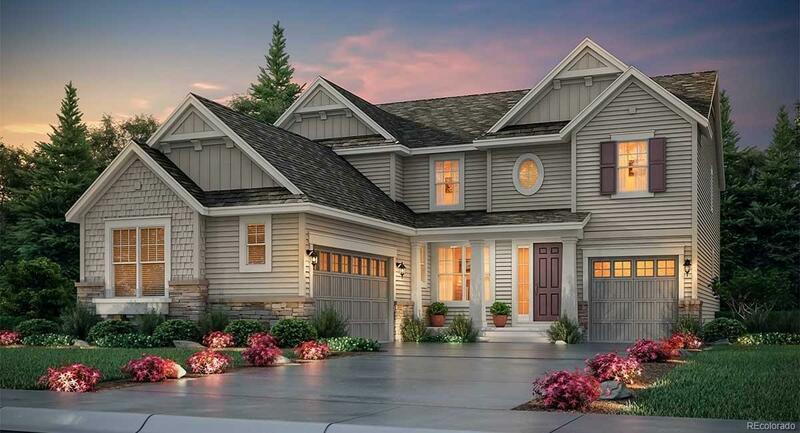 This master planned community boasts nearly 1,500 acres and features miles of trails, parks, ball fields, pools and state of the art fitness facilities as well as shopping, dining, entertainment and more. 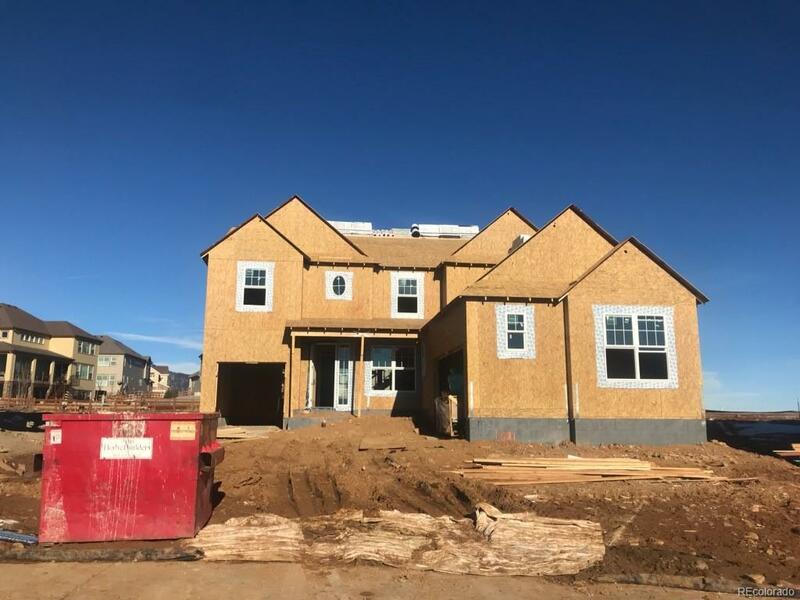 The unparalleled beauty of Colorado is blended and showcased along with the most innovative homes, energy efficient technologies and modern conveniences bringing the best of both worlds together. Energy Star 3.0 certified & HERS rating TBD. Candelas - not just a community, its a lifestyle.